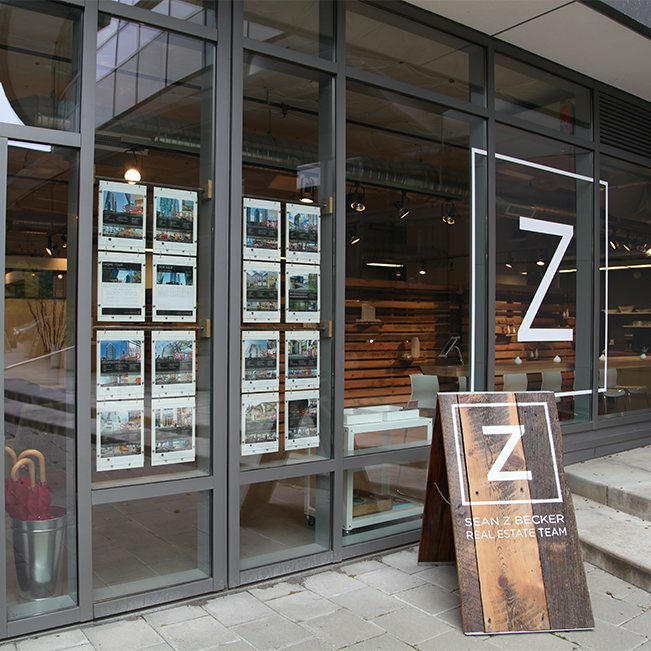 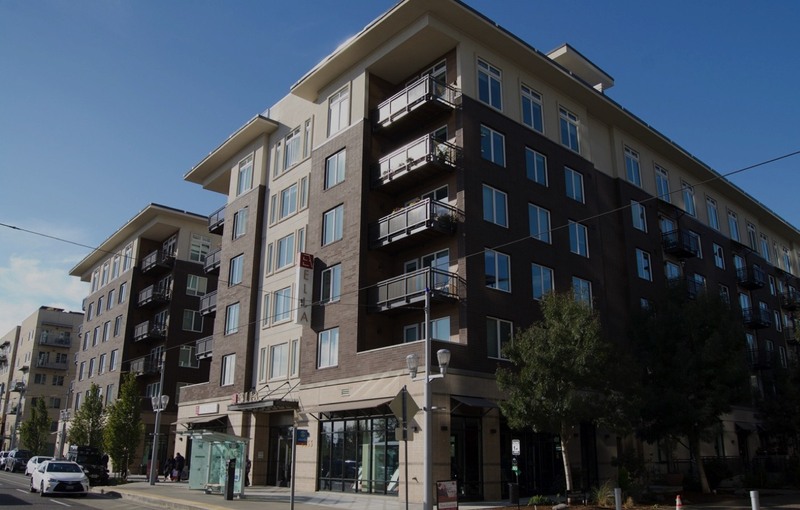 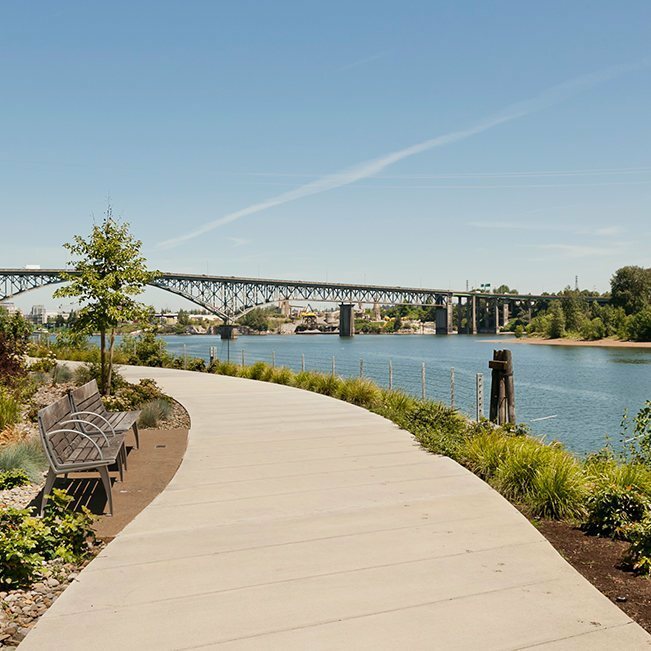 The Ella, located in the heart of South Waterfront, offers the best of urban living in the trendy South Waterfront community. 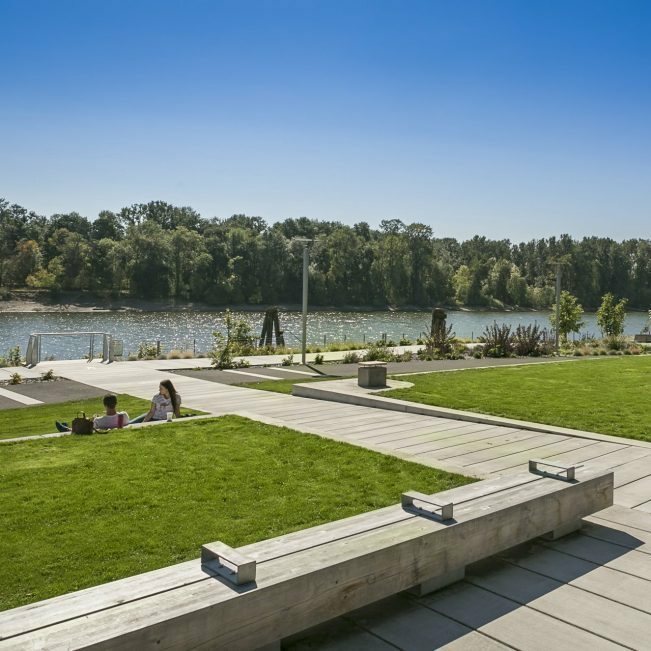 This innovative eco-friendly/LEED Gold apartment building boasts a rooftop terrace with 360-degree views, a fitness facility, community bikes and paddle boards for all your recreational needs. 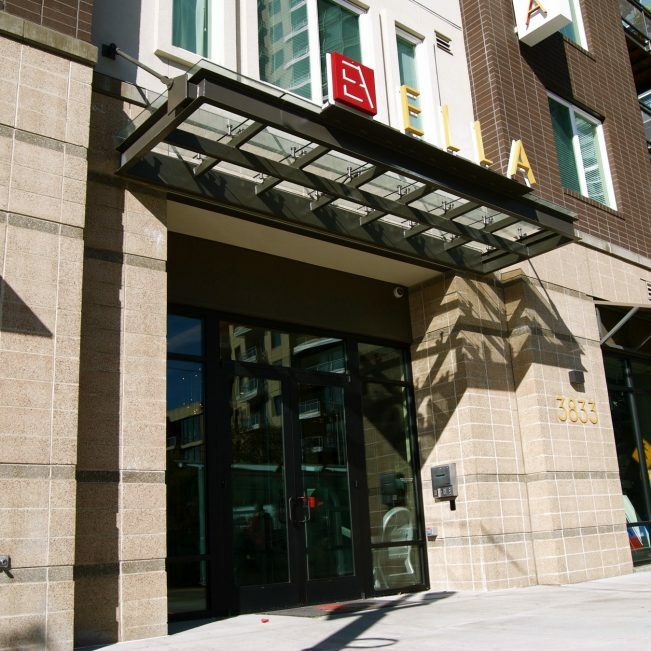 Ella consists of studios, 1 bedroom, and 2 bedroom contemporary apartments.